Our people are at the heart of all we do. We revegetate and protect bushland, farmland and urban terrain. With local knowledge, we raise awareness about native plants and animals. And with experience we empower people to take action and connect with their landscape. We work with you. We create visible change. We are South Australian. Direct seeding is an excellent way to revegetate large areas quickly and efficiently using locally sourced mixed seed. We work on government and business projects as well as with private landholders to revegetate large areas. To date, the Direct Seeding team has sown over 4,500 hectares of land using approximately 5,000 kilograms of seed. The Direct Seeding Program places prime importance on the provenance of the seed. 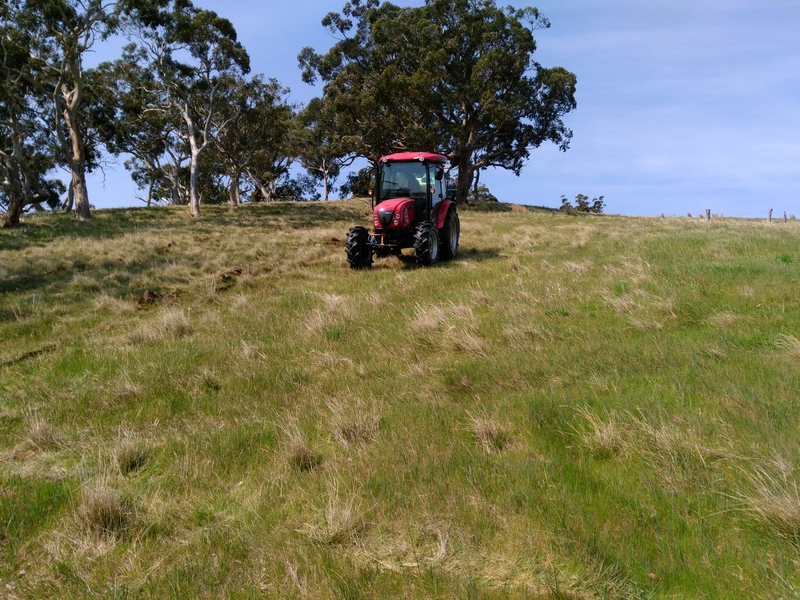 We collect seed from remnant vegetation close to the client’s site or from nearby sites previously seeded by us, which helps take the pressure off existing remnant vegetation. Direct seeding can work very well in lower rainfall parts of the state. Our team has designed and built equipment that is tailor made for different conditions. Your property is located in: Murray Mallee, Greater Mt Lofty Ranges, Fleurieu Peninsula, Upper South East, Mid North or Yorke Peninsula. 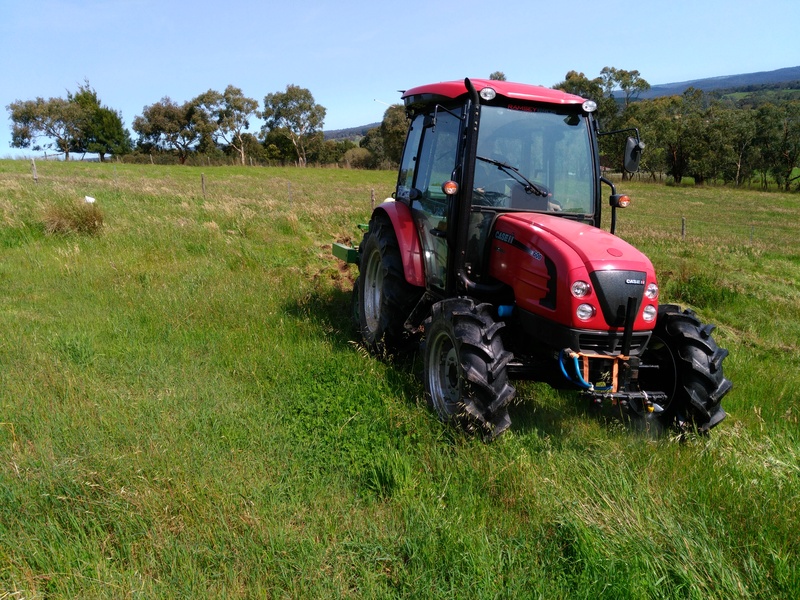 As a landholder, you must ensure that direct seeding is done in autumn, winter or spring, and ensure ongoing weed and pest control. If you are eligible, contact the Direct Seeding team. We will organise an indicative quote, site assessment and revegetation plan. Contact the Direct Seeding team for a quote and a site visit. Ready to take action for the land you love? Join us, Volunteer or Donate today.